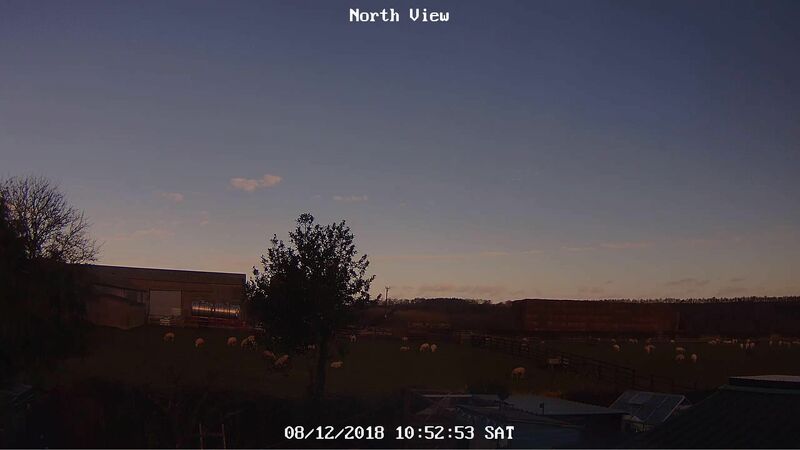 A clear start to yesterday evening but this was short lived as it was cloudy by 2100 and remained mostly cloudy for the rest of the night. Showers moved in from the west before midnight and have only just cleared, with sunny intervals developing in the last hour. Clear blue sky and blustery winds. Mild, wet and very windy. Partly sunny and breezy, mild. More showers which were heavy this afternoon continuing breezy. A mild day. 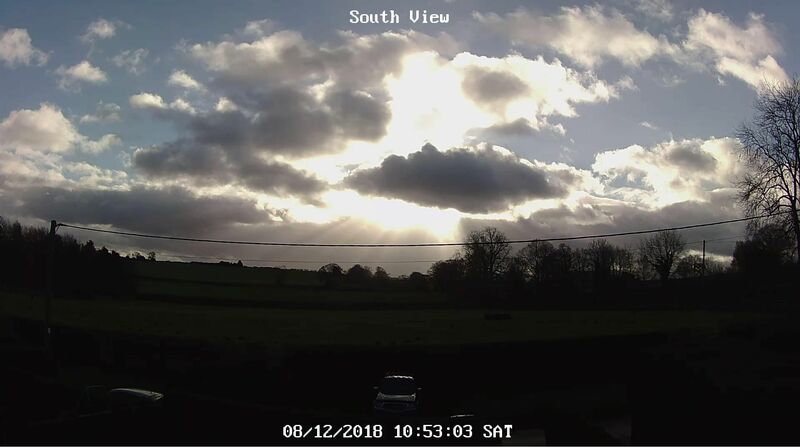 Max temp 8.9C now 8.4C, Barometer 990mb falling, Wind F5 W, Rainfall 12.6 according to the Davies. A mainly sunny morning followed by a cloudy afternoon with heavy showers. A windy day with sunny intervals and a couple of showers in the afternoon. Maximum 11.9, minimum 7.6. Wind fresh W.